Each year, the generosity of blood donors and volunteers allow the Armed Services Blood Bank Center-Europe, based in Bldg. 3738 at Landstuhl Regional Medical Center, to fulfill its mission of providing quality blood products to service members and dependents within Europe and Africa during peacetime and war. 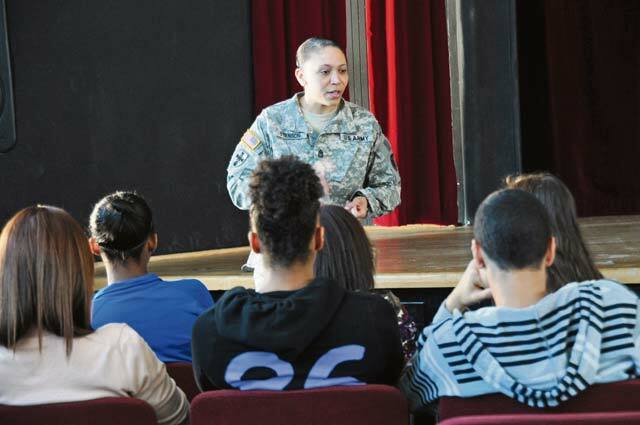 A team of resiliency trainers from the 21st Theater Sustainment Command, the 598th Transportation Brigade, and the 838th Transportation Battalion conducted resiliency training with students at Kaiserslautern High School on the Vogelweh Military Complex, March 15. 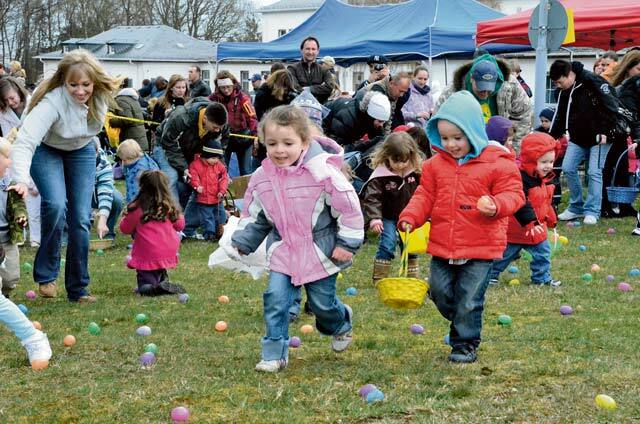 This year as Child, Youth and Schools Services presents “A Day at the Movies,” a movie themed “kinderfest,” or children’s festival, for the entire U.S. Army Garrison Baumholder community, being held from 11 a.m. to 3 p.m. March 30. The Roller Girls of the Apocalypse roller derby team, originally the K-Town Derby Girls, is a nonprofit sports club for anyone looking for a little recreation. 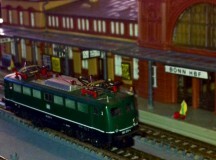 Ramstein-Miesenbach’s culture and conference center, Haus des Bürgers, will turn into a mecca for model train fans Sunday when the Model Train Friends Westpfalz sponsors its 42nd Model Train Swap Meet. London is notorious for attracting swarms of tourists to its well-known landmarks and museums. While London’s hotspots are remarkable in their own right, I am interested in a different London. 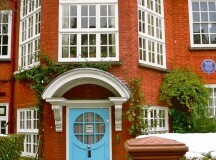 A lesser-known gem of London exists in the form of the Freud Museum. When the Army announced the suspension of tuition assistance, Soldiers lined up outside Rhine Ordnance Barracks’ education center, hoping to enroll in classes before the March 8 cutoff. Because of increased cases of pertussis (generally known as whooping cough) in Europe and the U.S., Europe Regional Medical Command is initiating a plan to reduce the spread by ensuring vaccination records are up-to-date for Soldiers, family members and other beneficiaries. After Lt. Gen. Donald Campbell cut the ribbon on U.S. Army Garrison Kaiserslautern’s new transition center, the U.S. Army Europe commander spoke with Sgt. Megan Loveland about her leaving the Army. 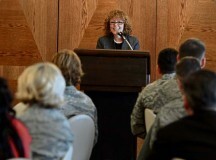 Women’s History Month is in its third week and Ramstein hosted its annual luncheon Monday to celebrate some of the great women who helped forge history.